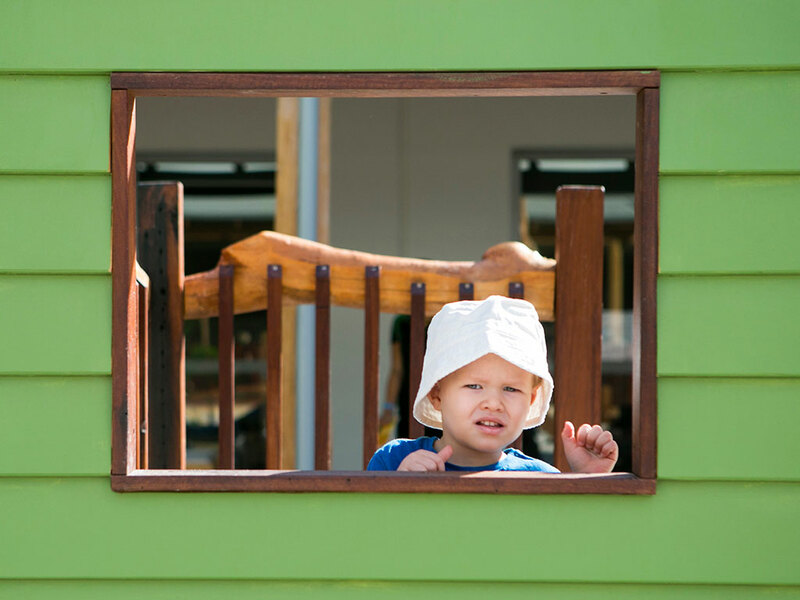 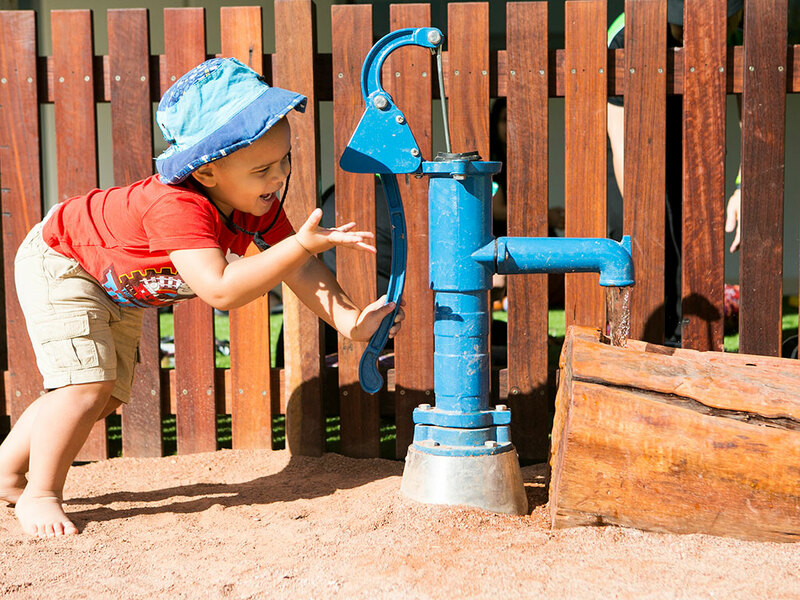 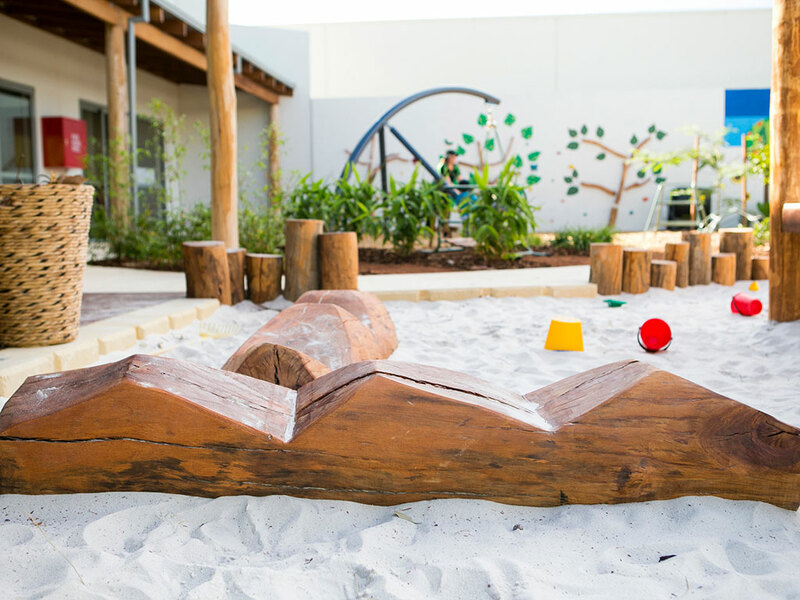 An engaging nature themed play space located within the Leap Start Early Learning Child Care Centre. 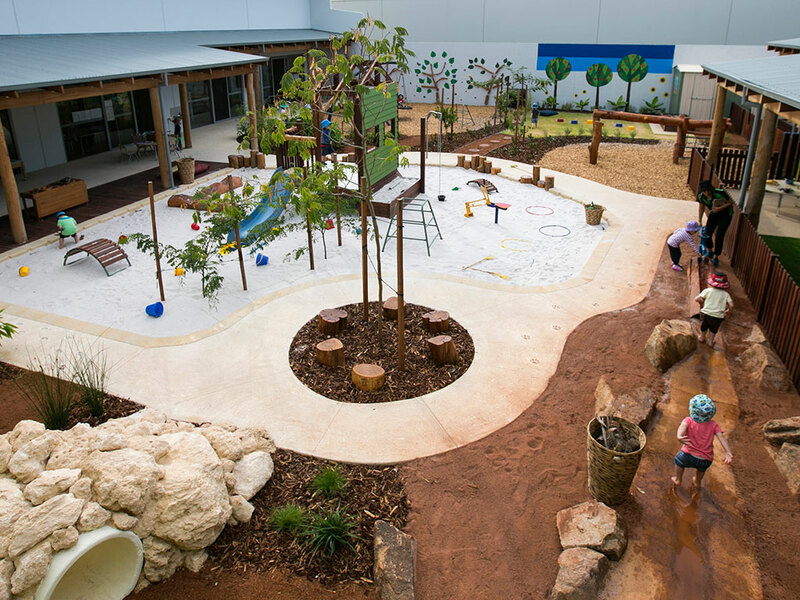 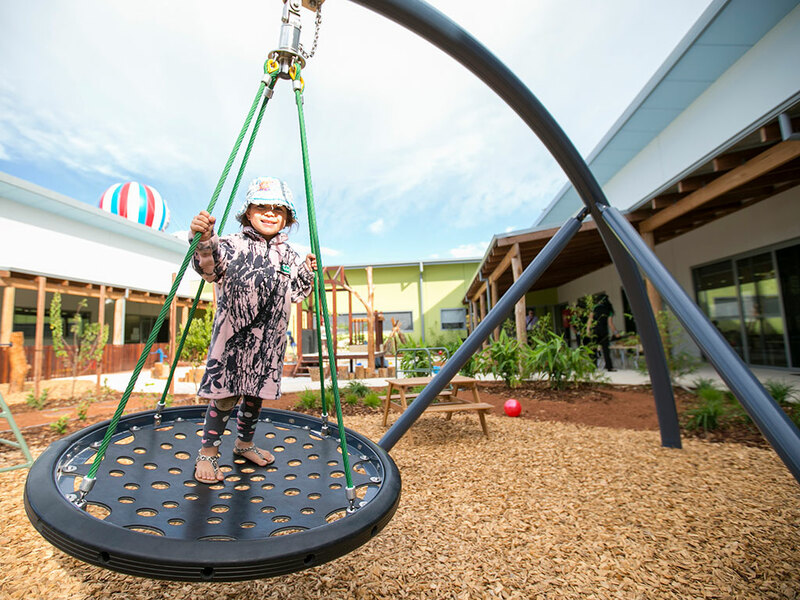 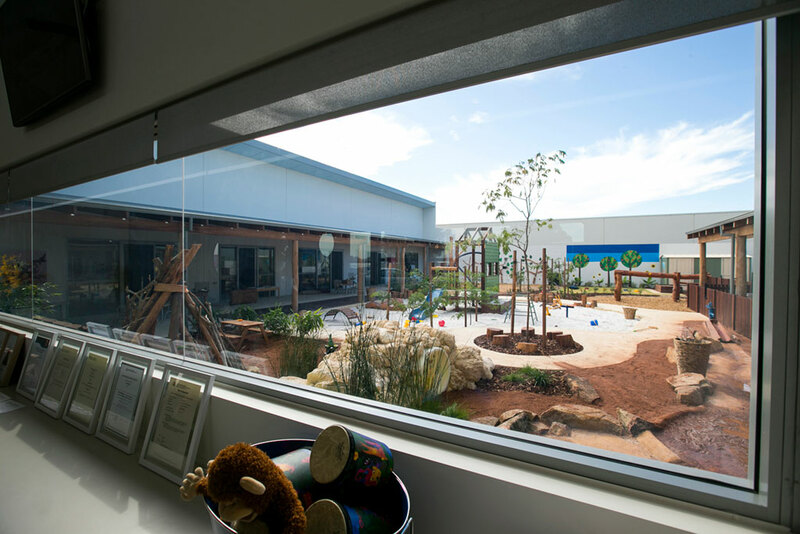 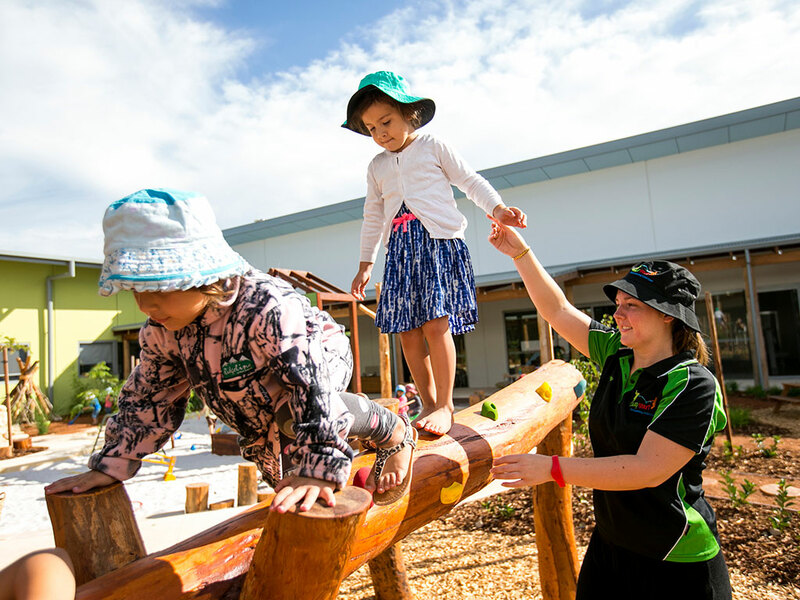 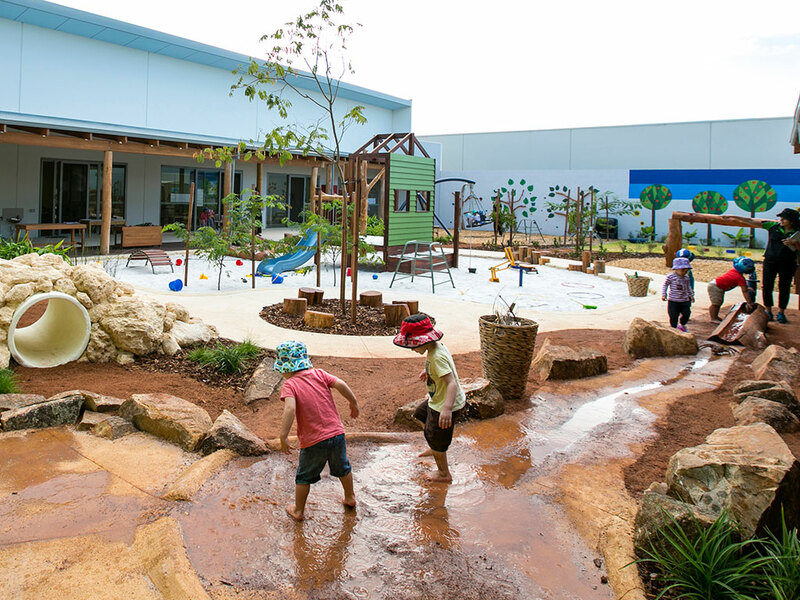 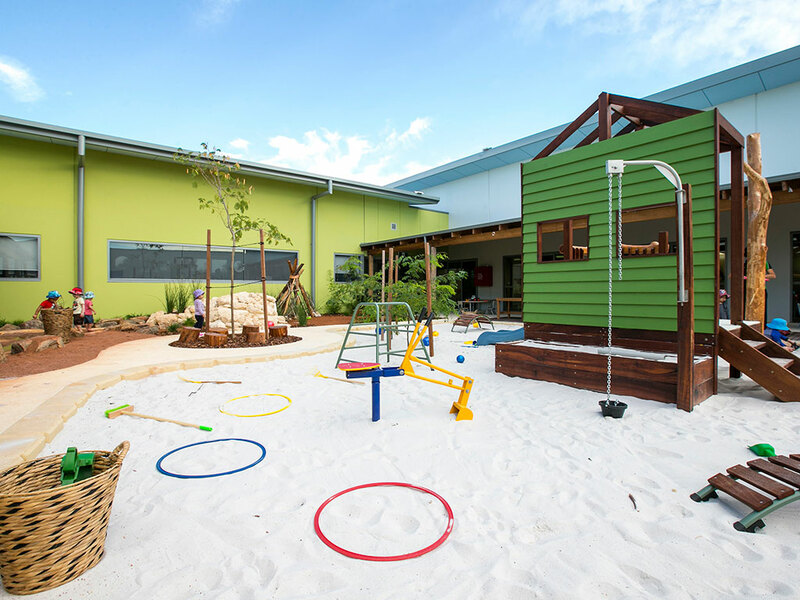 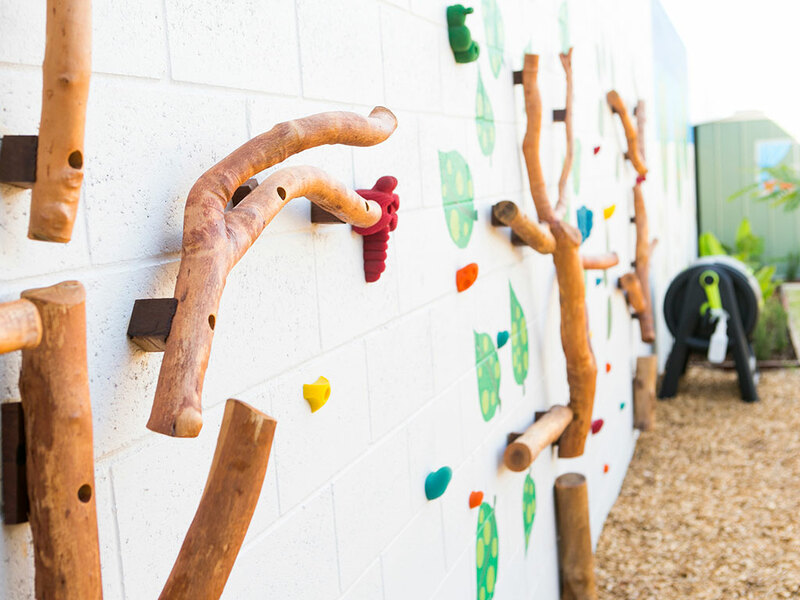 Situated in Jandakot WA and built by DBM Landscapes, the Leap Start Child Care Centre Playspace is an engaging area that promotes structured and non-structured learning and encourages children to interact physically and imaginatively with one another. 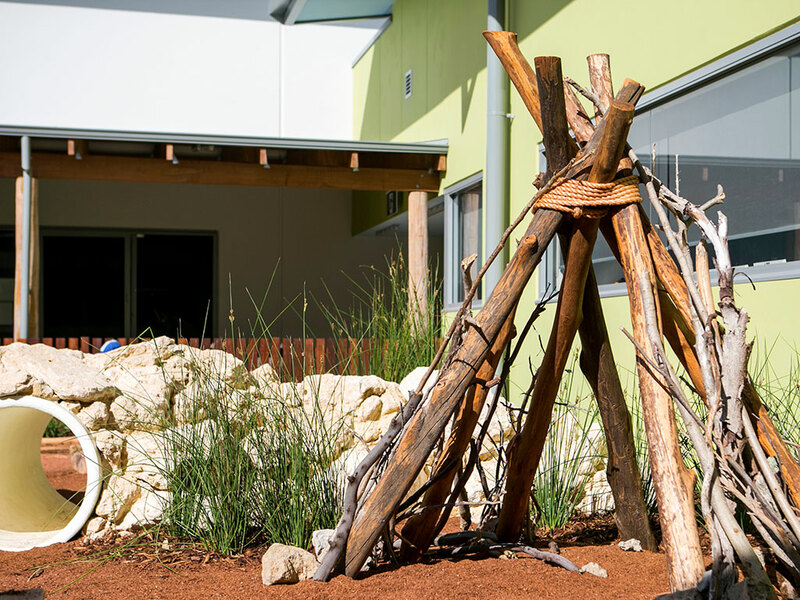 Using a pallet of natural materials that includes recycled local timbers and stones as well as productive, sensory and native plants, JBA was able to create a space that sets a tone of the natural outdoor environment while being located within a commercial setting.